My December barbel is in the bag! My barbel every month challenge is still go! With less than 3 hours on the clock I raced down to the river, as my brother always says 'you can't catch them sat at home'. I decided to try some spots I've always fancied but never given much time. Fishing was slow with only the odd knock here and there. Running out of time I hit my last chosen spot, the first cast sat out for about 20 minutes with the odd little knock, before the rod ripped round. Strong fight against a tight drag, I'd hooked the fish in-between three nasty looking snags and trees overhead meant I couldn't hold the rod up high - making life very difficult! 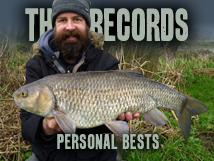 It was a sigh of relief when the fish finally went in the net on the third attempt, a December barbel, 8lb 14oz. After making sure the fish swam away strongly I quickly packed up my kit and headed for the bus. 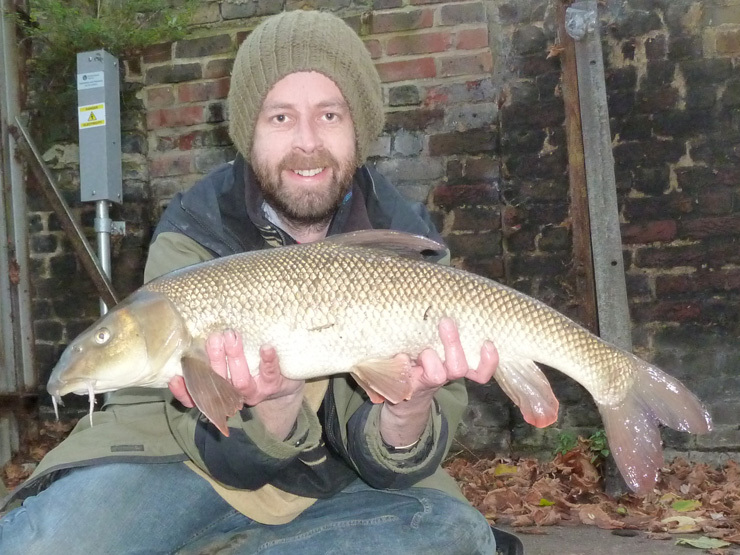 Lovely barbel Brian and an elusive December fish! A nice reward for a few hours on a cold riverbank. Cheers Ben, was hoping to get one every month of the season, but I didn't realise how little time I'd have before Christmas - Well pleased! Nice fish. A real case of he who dares wins. The background in your picture makes it really hard to picture a river in frount of you. Normally we can find something that looks a bit rural for the backgrounds... 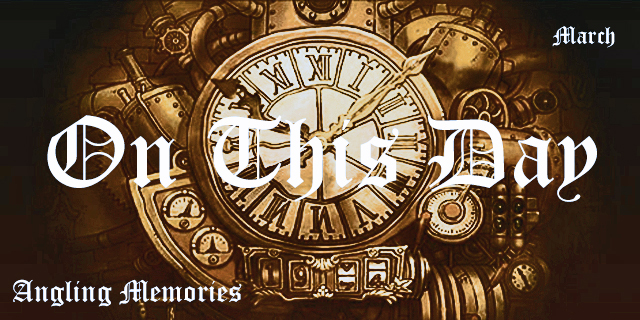 But not this time. In fact if someone was to read this blog then head to the river I think they'd have a shock!